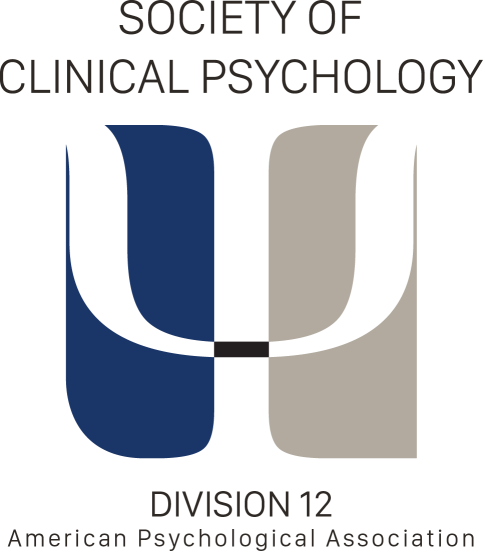 Also, see findings from the Division 12 clinical survey on the use of research-supported treatments for Panic Disorder. Note: Other psychological treatments may also be effective in treating Panic Disorder, but they have not been evaluated with the same scientific rigor as the treatments above. Many medications may also be helpful for Panic Disorder, but we do not cover medications in this website. Of course, we recommend a consultation with a mental health professional for an accurate diagnosis and discussion of various treatment options. When you meet with a professional, be sure to work together to establish clear treatment goals and to monitor progress toward those goals. Feel free to print this information and take it with you to discuss your treatment plan with your therapist.